the digital products of tomorrow. Kynetics delivers BSPs for a broad range of manufacturers' SoC and single board computers. tailored around your custom hardware. Kynetics is an engineering service company which provides full software stacks for the world’s most popular NXP, Qualcomm and NVIDIA application processors. We develop and support Android and Linux based BSPs and production ready OSes for embedded systems, featuring System-On-a-Chip (SOC) such as NXP i.MX6, i.MX7, and i.MX8, NVIDIA Tegra, and Qualcomm Snapdragon. 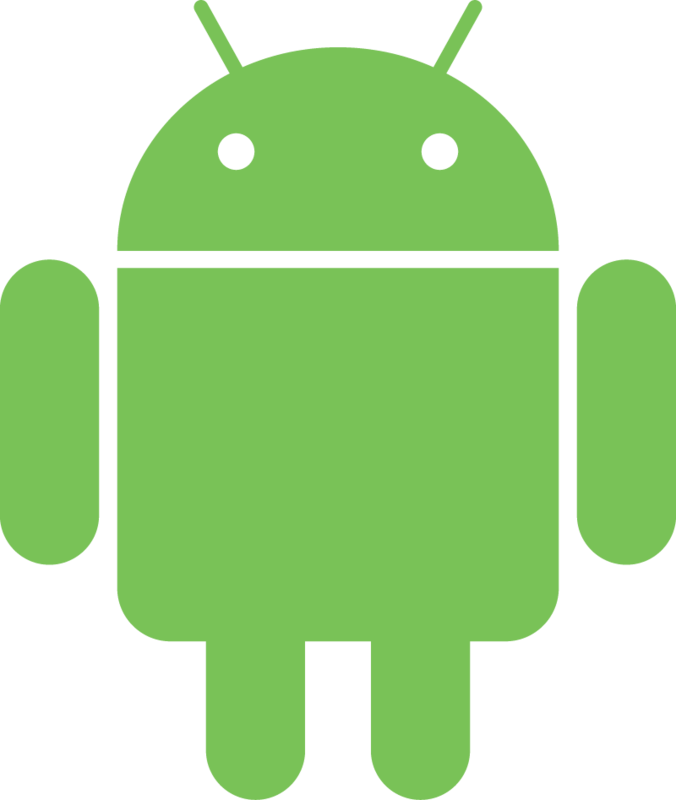 In collaboration with manufacturers like Boundary Devices, Toradex and TechNexion, we have been working on Android operating systems for popular embedded products for various industries such as healthcare, hospitality, consumer, laboratory science and security. Our process includes the creation of customer-specific building environments integrated with our Continuous Integration (CI) pipeline including our software delivery platform Update Factory for which we have released open source Android clients under the Eclipse IoT umbrella. We have a very clear, and mature understanding of what is needed to build both development and production operating systems. They are driven by very different requirements: whether your product needs a flexible interface to test and debug all of your hardware and software, or the product needs to be production ready; secured and siloed from the bootloader to the userspace. Kynetics is a proud and active open source contributor and member of the Eclipse Foundation which is integral to our company culture. Visit our GitHub to see our current open projects. We are proud of our knowledge over the entire IoT pipeline. Embedded devices under many circumstances and use cases must be connected to a remote platform for gathering or providing data. Kynetics relies on a solid background in developing Java and Scala backends including microservice architectures. As a result, we developed our product Update Factory based on the Eclipse hawkBit project, for remote software provisioning as part of our CI pipeline, which we also offer to our customers to manage their software updates: applications and operating systems. We adopt technologies from the microservice and enterprise world such as containers and actor systems (Akka) in embedded projects featuring powerful application processors to better address topics such as isolation, concurrency, and multithreading in complex systems. Kynetics provides also consulting services on DevOps, in particular for AWS services such as EKS, ECS, S3, Redis, RDS, Elastic Search, and Cassandra. Technical Notes are articles about our R&D activities, demos, previews and our general culture about software developent. We hope these notes can help our customers get up to speed, and provide insights to the broader community. Topics range from new supported platforms by our BSPs, technical and troubleshooting guides, getting started guides and general HOWTO documents.